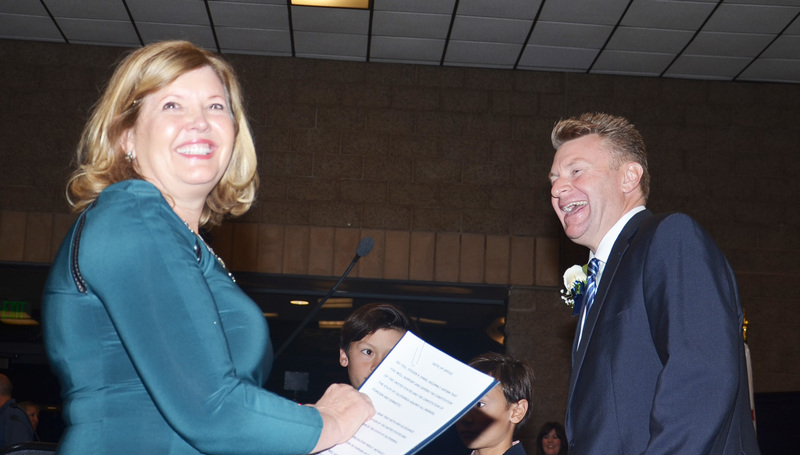 NEW MAYOR Steve Jones is happy to be sworn in by one-time Garden Grove community development director Susan Emery in 2016 (OC Tribune photo). The recent death of former Garden Grove mayor Walt Donovan – who passed away at the age of 93 on Saturday – has helped put more attention on the office of the chief elected officer of The Big Strawberry. 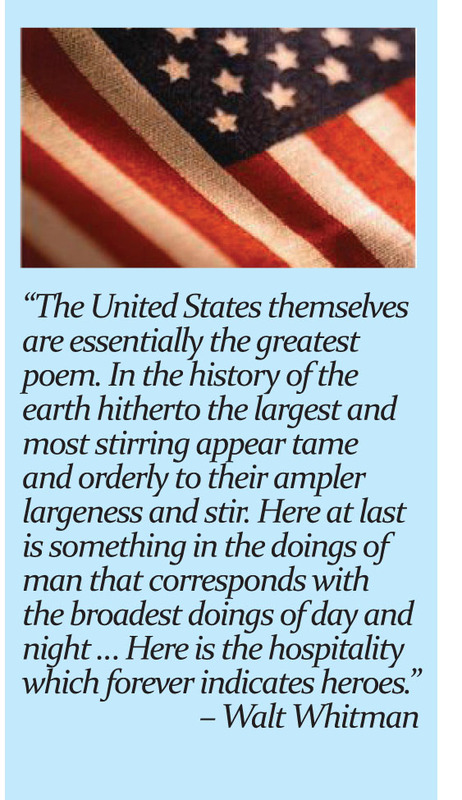 Fifteen men and one woman have held that post since the city was incorporated in 1956, and it will be a focus of the Garden Grove Chamber of Commerce’s annual gala, to be held on Saturday, March 30 at the Marriott Suites on Harbor Boulevard in Garden Grove. It holds the rather unfortunate formal name of “Anaheim Marriott Suites,” but we’ll gripe about that further at another time and place. 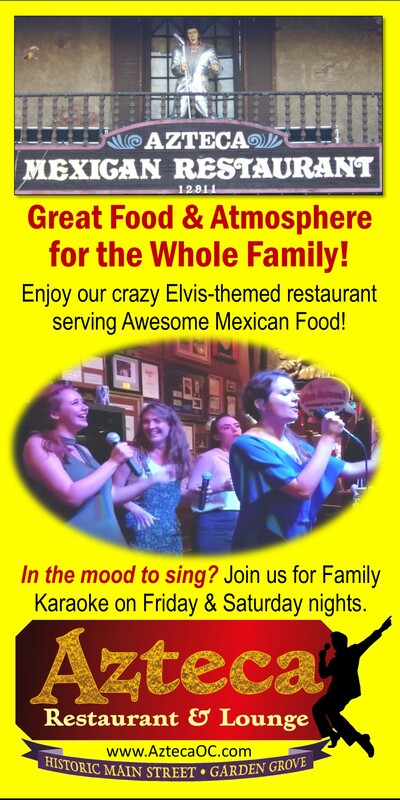 “Viva Las Vegas” will be the theme and J.J. Jauregui of “Elvis Guy” fame – and former owner and operator of Azteca Mexican Restaurant on Main Street – will offer a light-hearted presentation on the parade of people who have wielded the gavel over the last 72 or so years. Some highlights we can point out. The first mayor was Louis Lake, of the Lake family that owned Garden Grove Lumber and Cement. Like all mayors until 1972, mayors were not chosen directly by the public, but elected to the council and then selected from among council members. The first (and only) female mayor was Kay Barr. First appointed to the council in 1962 and elected thereafter, she rose to the mayor’s spot in 1969 when Reese Ballard stepped down from the job. The first directly-elected mayor was Bernard “Barney”Adams in 1972. 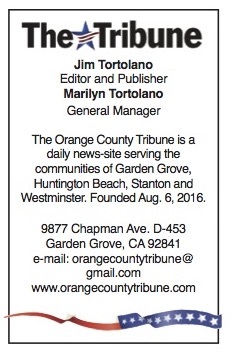 In fact, he was the first directly-elected mayor in Orange County. There’s a lot more mayoral history to know – including the time when the GG had three mayors in a year – but we’ll let J.J. tell you the rest. Viva J.J.! 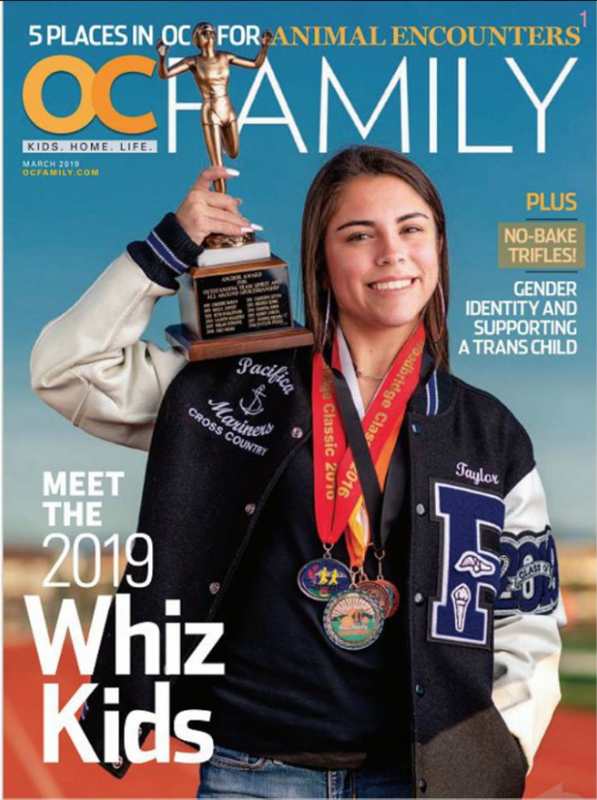 There are a lot of ways to describe and compliment Taylor Perez, but the one given to her recently by OC Family magazine – “Whiz Kid”– seems pretty apt. The 17-year-old senior from Pacifica High School is one of nine local students across the county honored not only for their accomplishments both academic and athletic, but also for overcoming obstacles en route. According to the magazine, she is a championship-caliber runner cross country runner who is suffering from epilepsy. She was hit with a seizure in March 2018. Perez, who volunteers with the Epilepsy Support Network of Orange County, is the cover subject of the March issue of the magazine. Huntington Beach tried to market some of the land on the sprawling Boeing site (Bolsa Avenue and Bolsa Chica Avenue) for a second Amazon HQ, but while that didn’t work out, there is still a high profile use for it. Proposed for a 30-acre site at the northeast corner is Huntington Gateway, to consist of 610,000-square feet of new “flexible office, warehouse and industrial space.” The existing eight-story building is being demolished and the new project is slated for completion in 2020. It should result in 500 construction jobs and 1,300 permanent workers when finished. 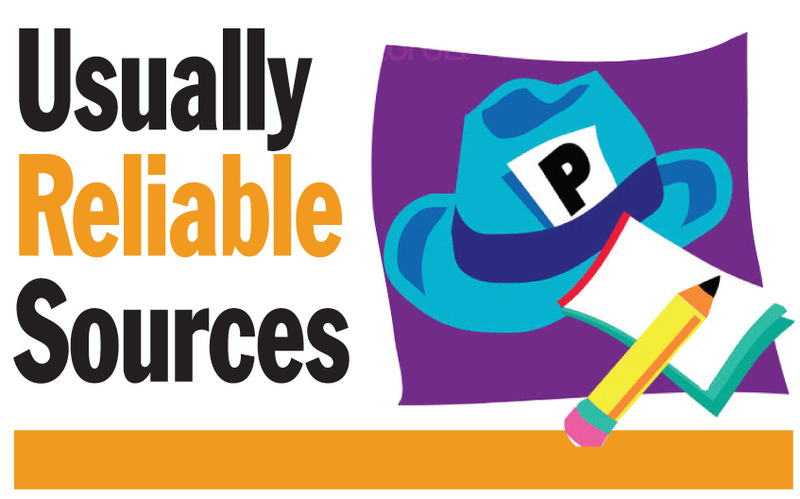 Usually Reliable Sources is posted on alternate Wednesdays.